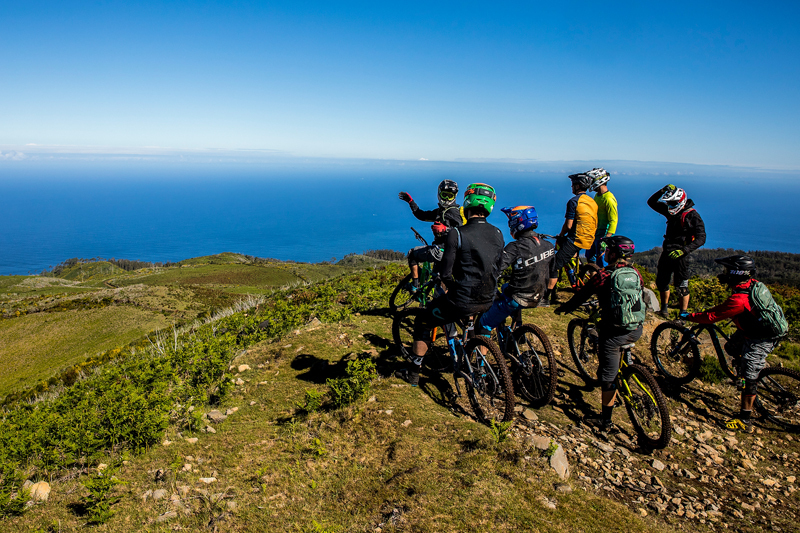 The Island´s pioneer bike holiday company is run by locals that are passionate about mountain biking and Madeira Island. 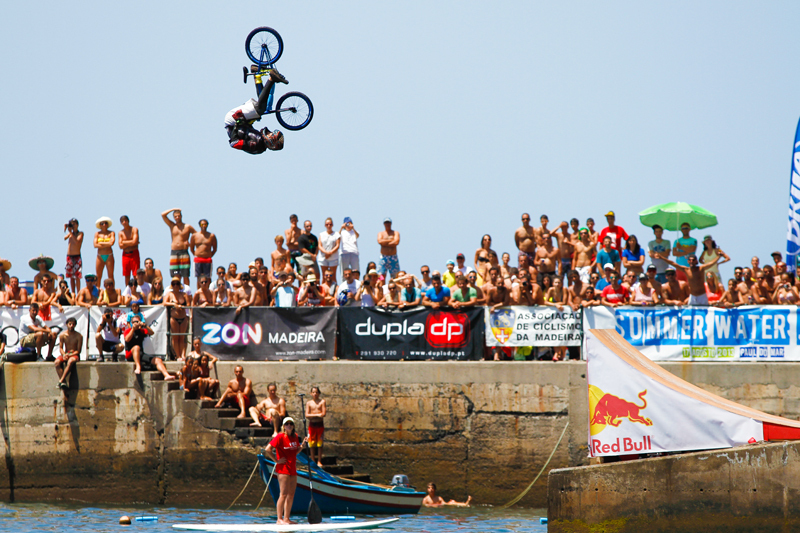 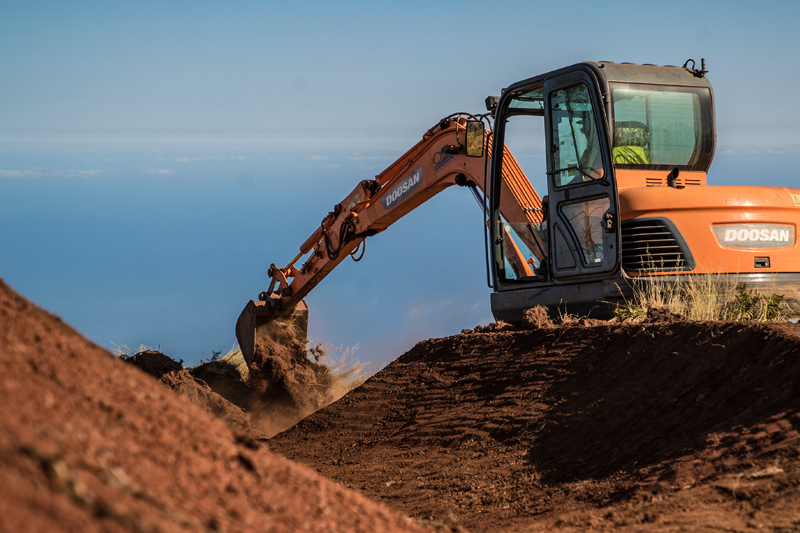 We dedicate our lives to create an infrastructure that enables Madeira Island to be an eternal and premium mountain bike destination. 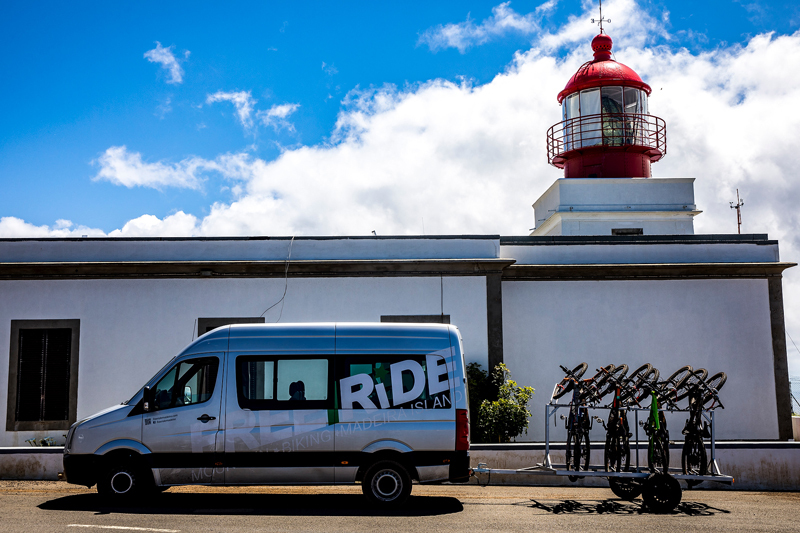 Our main focus is the van assisted Guided Tours on our young but immense and complex trail network. 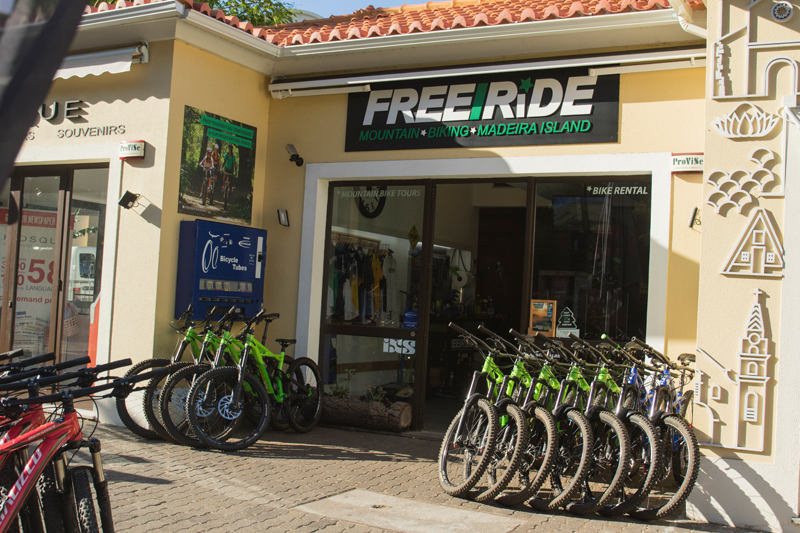 Offering tailor-made bike holidays, high quality bike rentals, mechanic and booking manager at our store that ensure you a unique riding experience. 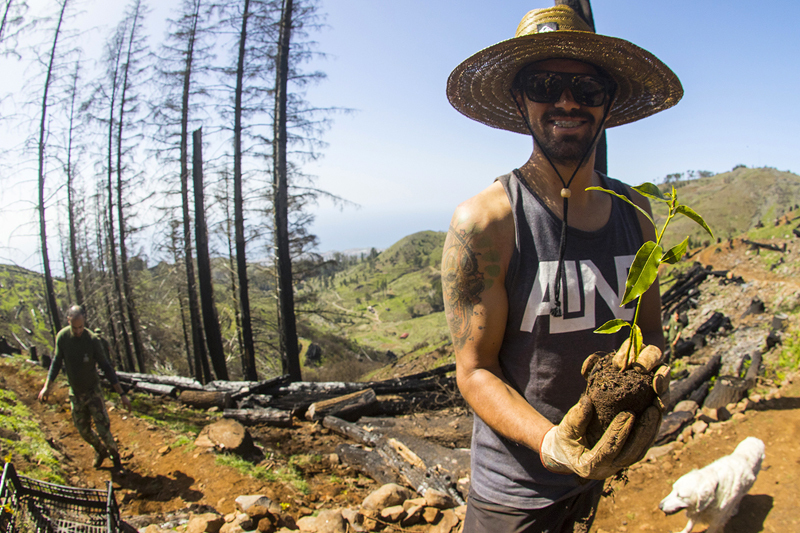 Booking to ride with us you are directly contributing for the Island’s Trail development and maintenance. 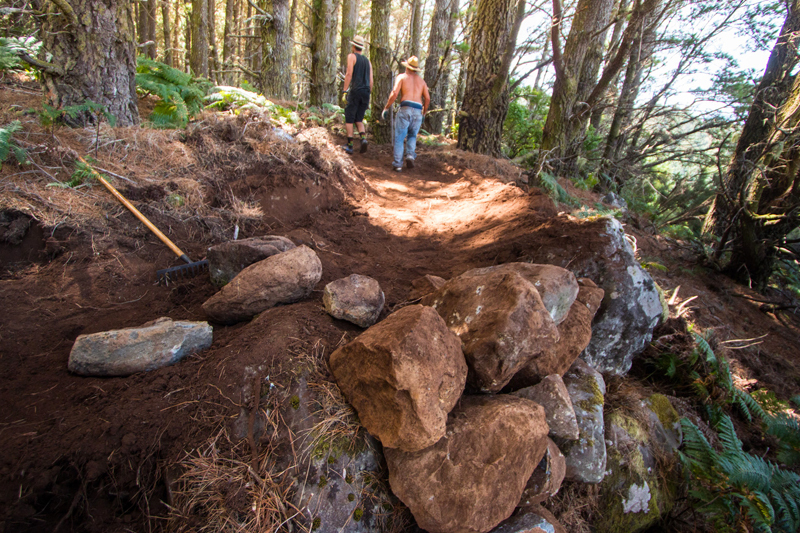 Having a team of two classified trail builders full time all year round, we invest approximately 2000 € monthly, ensuring the trails you ride with us are World Class! 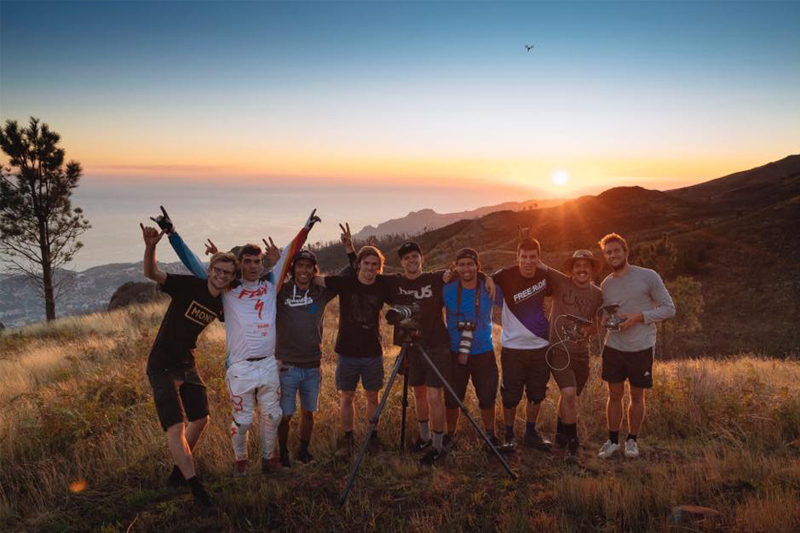 In order to share with the World our mind-blowing trails and the beauty of Madeira we have worked alongside some of the World´s most influential film crews and athletes. 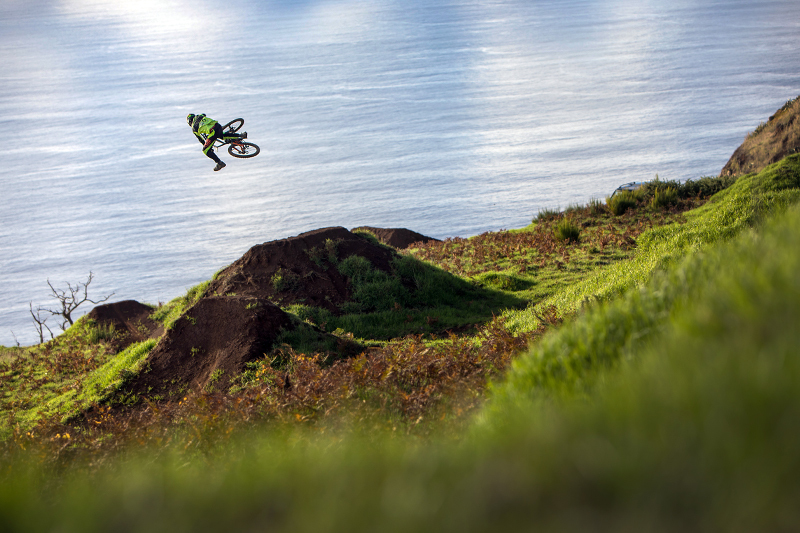 We are proud to be a part of the production of film segments like the “Death Grip Movie” with Brendan Fairclough and “Gamble Movie” with Loic Bruni and many more. 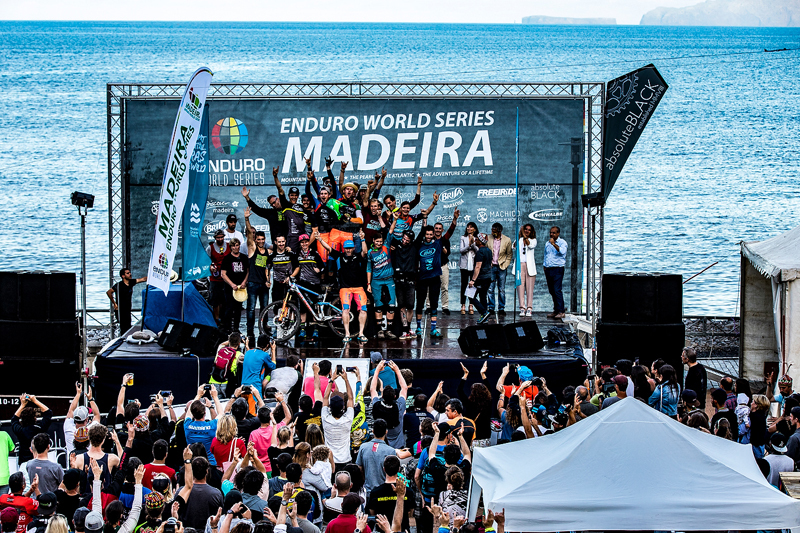 Since the early days of mountain biking in our region we have always been involved on the organization of local events, which we continue until today. 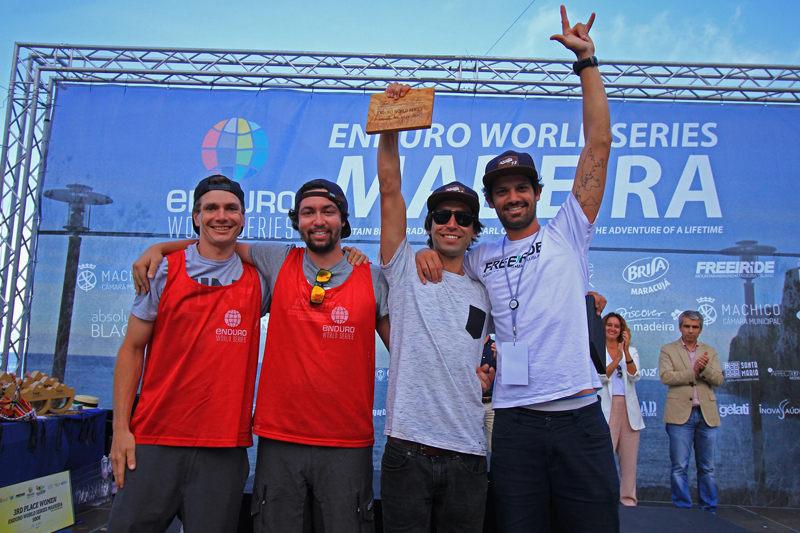 Our highlight has been organizing a successful Enduro World Series venue in 2017. 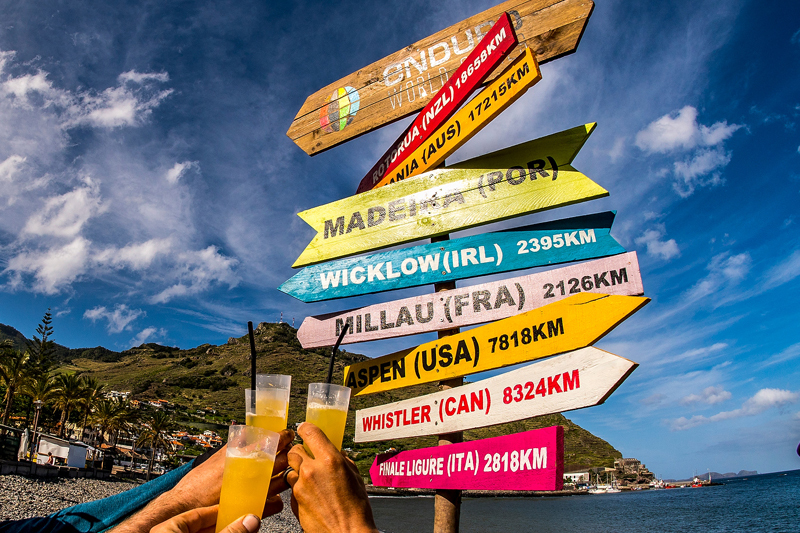 Organizing the Trans-Madeira 2018 will be our ultimate adventure!